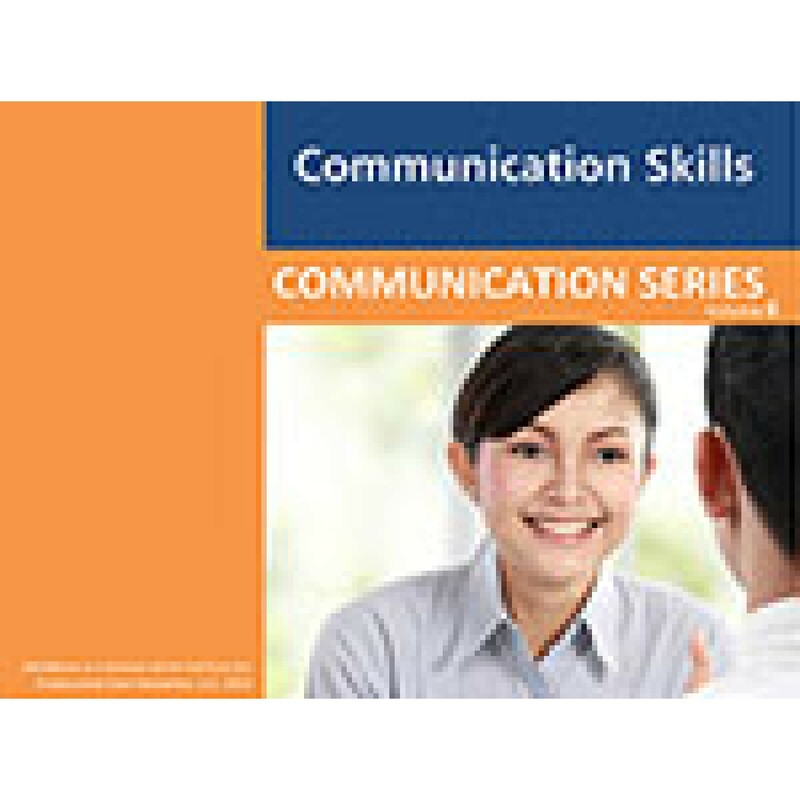 This 1 hour course covers the basics in communication. Communication is a process of creating shared understanding; it includes speaking, listening, and body language or non-verbal cues. 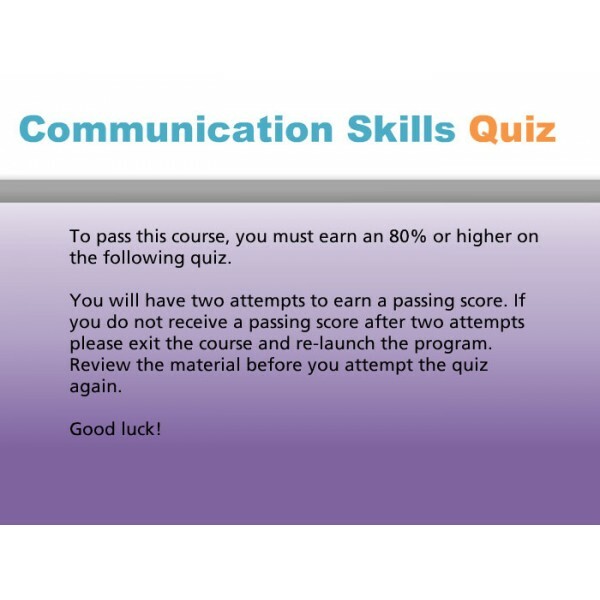 Objectives: We communicate with every person with whom we come into contact. 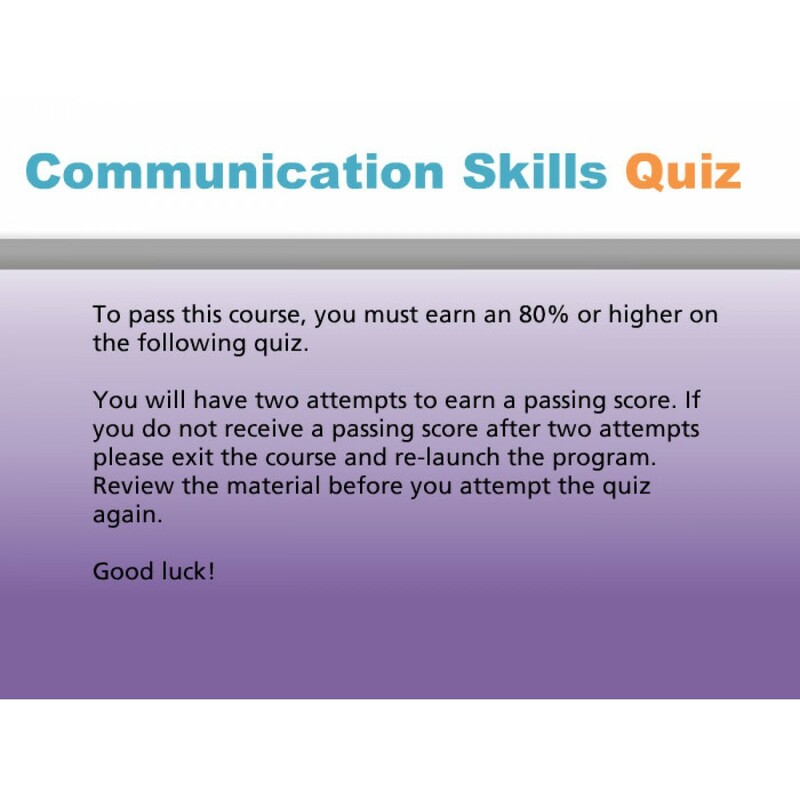 Knowing how to communicate with our peers, colleagues, coworkers, employers, clients and their families is important to achieve success. This program describes the importance of positive communication and teaches effective methods for creating clear, respectful communications. 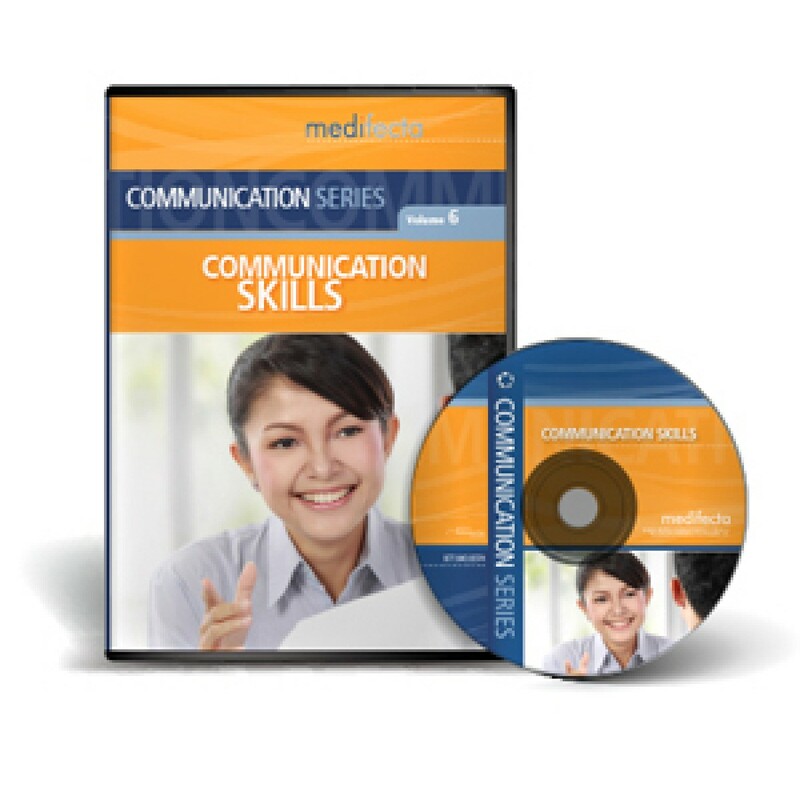 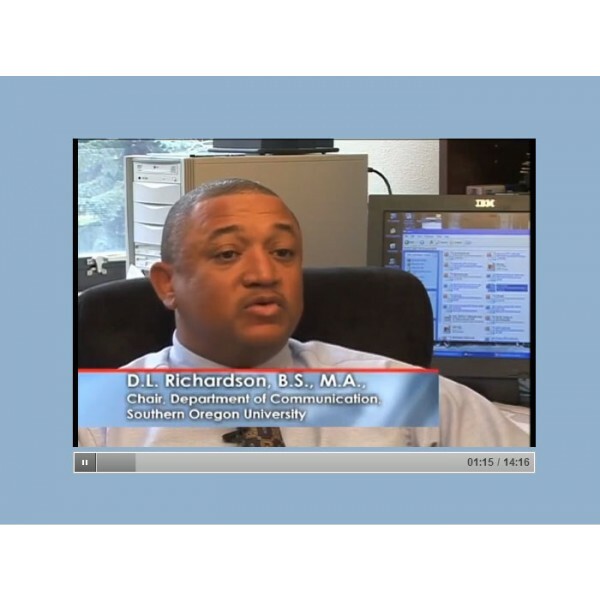 After viewing this program, you will learn: the definition of communication and the importance of good communication skills; discover how to use verbal and non-verbal communication effectively; explore methods for optimizing positive communication.